If you're reading this, you've probably complained about the frigid temperatures and confusing weather patterns that have ensued over the past month or so. This even goes for you Los Angeles dwellers—we know anything below 60 degrees is torturous for you. Since dressing for this time of the year can seem daunting, we're here to help. Whether your personal winter climate requires two or five layers max, the selection ahead contains everything you'll need to tackle the winter season in style. Because if you ask us, staying warm and looking cute are actually easy so long as you stock up on a few key pieces. Ahead, discover the official winter starter pack and get ready for a season of fewer weather-induced meltdowns. 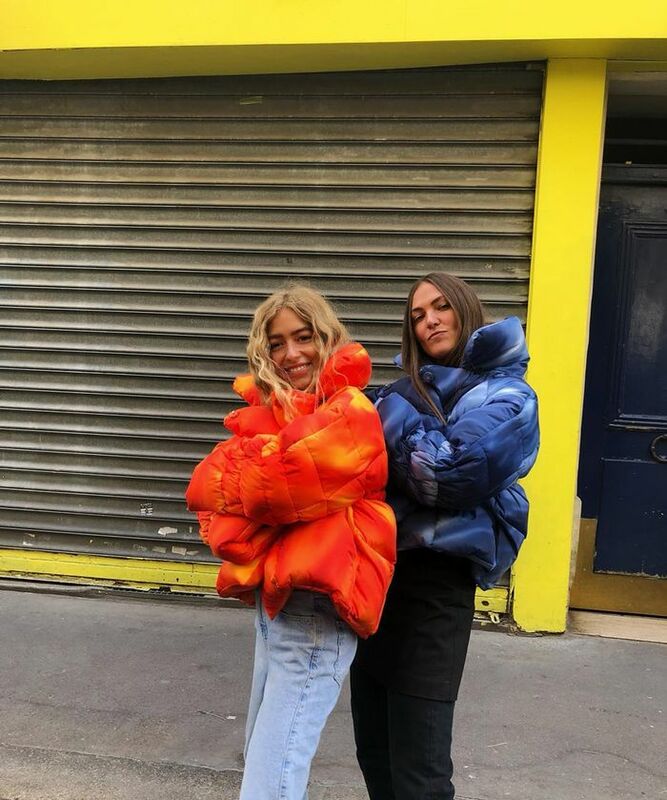 We've said it once and we'll say it again: Puffers are officially the coolest outerwear item to own. Considering temperatures are quickly reaching an all-time low, these fashionable jackets are about to work overtime in your wardrobe. This winter really hit the nail on the head with trends both popular and practical. Heavy-duty snow boots that once felt obsolete and, to be honest, kind of lame are now one of the coolest footwear trends of fall/winter 2018. Cozy up this holiday season and beyond in chunky cardigans. We love this trend because it's easy to layer, can be worn as a sweater or a top, and makes for a mean Instagram post. Whether you live in L.A. where winter is really just a concept or are currently freezing your toes off in a climate with temperatures below 20 degrees, printed turtlenecks are for you. One of the most rotated layering pieces of the season, this trend provides that special something to an outfit time and time again. Never underestimate the importance of a roomy or oversize wool overcoat. Since you are most likely layering heavier pieces on top of one another all winter long, having a coat that won't feel tight or constricting is key. We're putting this one last because we've been eyeing dad fleece jackets since fall, but it's a trend we're glad has stuck around. If you're sick of your sweaters and hoodies, try out one of these, and get ready for cozy days ahead. Next up, check out the pretty jewelry trend you can shop on every continent.